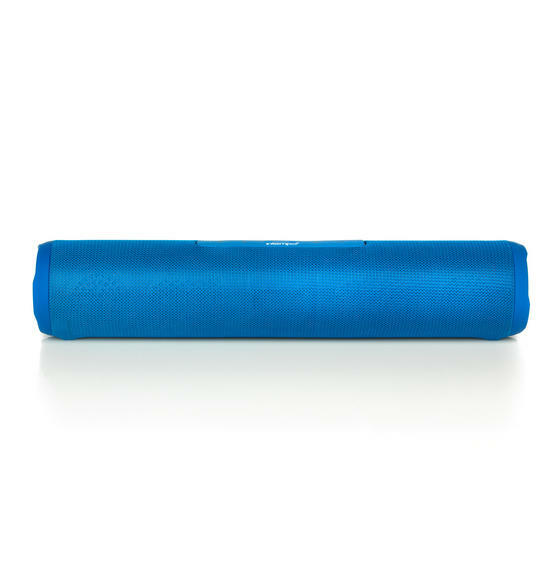 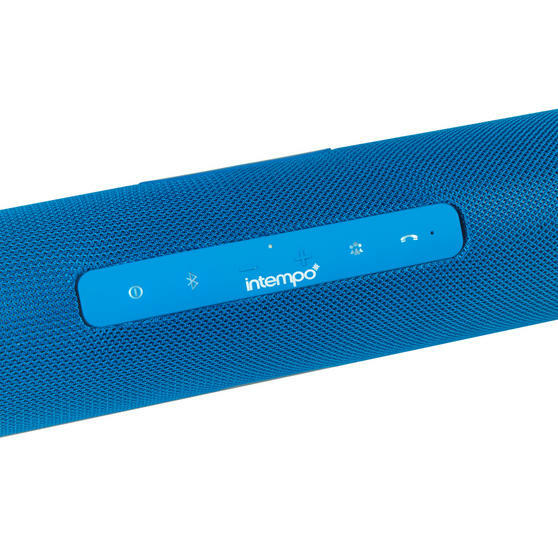 Get the party started with this large Intempo fabric speaker with Bluetooth connectivity for stylish portable music with great sound. 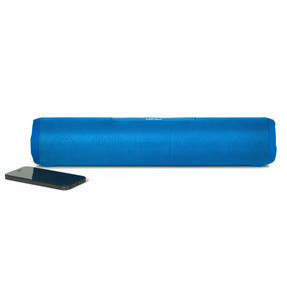 Designed to wirelessly connect over Bluetooth with your MP3 player, phone or tablet, this speaker is great for use on the go. 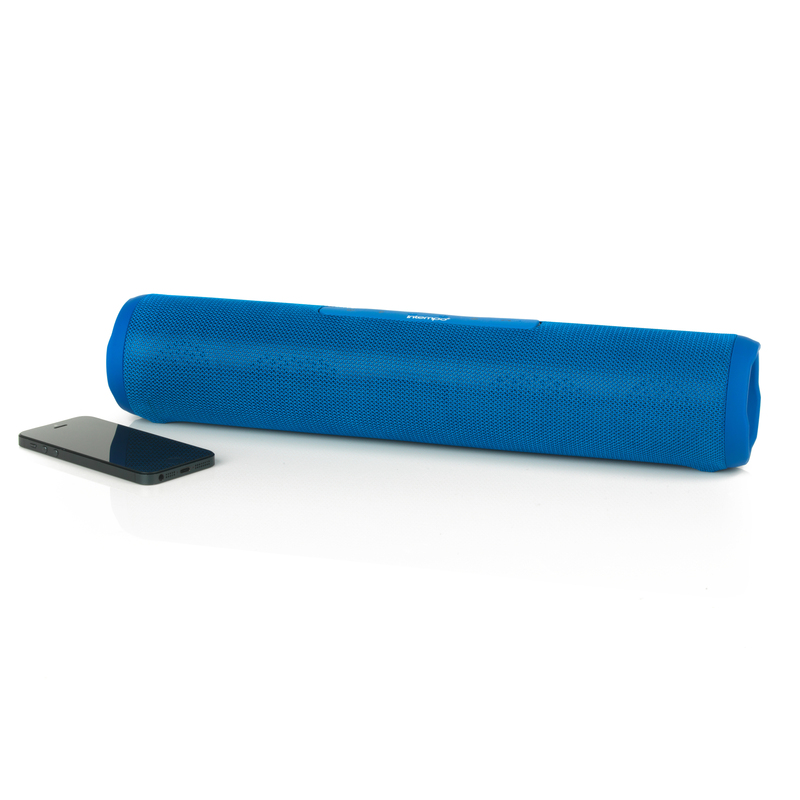 Featuring two 52mm speakers, this device delivers an enhanced bass performance every time. 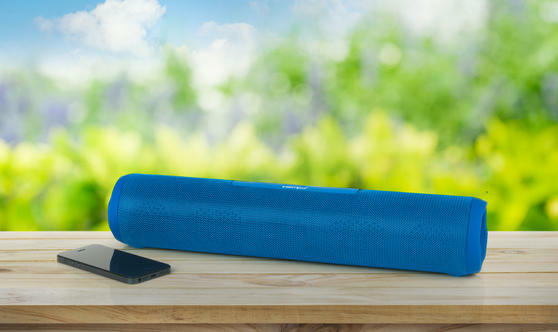 Rechargeable for convenience, this speaker comes complete with a USB charging cable and an aux in line for easy listening with non-bluetooth devices. Turn the music up and listen to your favourite tunes in style thanks to this large fabric Bluetooth Speaker from Intempo. Simply pair the speaker with your MP3 player, Smartphone or tablet using Bluetooth connectivity or insert a TF card to play music. Measuring 40 x 8 cm, this device includes two 5W speakers and two passive radiators for an enhanced bass experience. 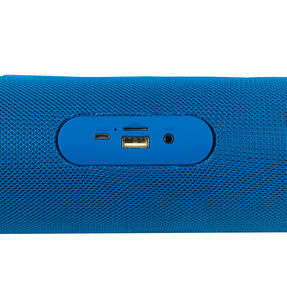 Features a built-in rechargeable battery for easy, on-the-go listening so you can enjoy your music wherever you are. 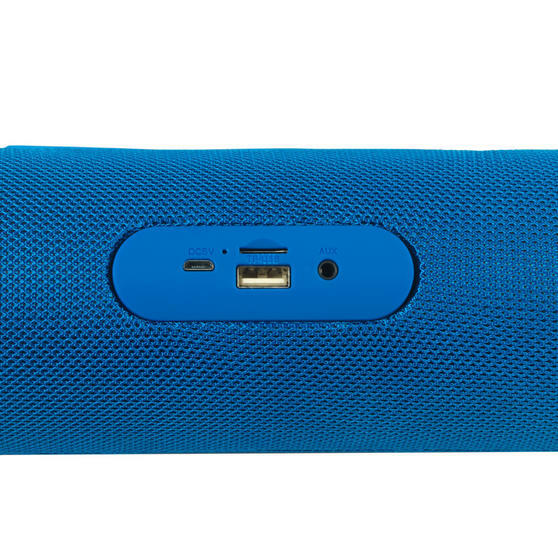 Comes complete with USB charging wire and AUX IN line so you can listen to your favourite tunes even if you have a non-wireless device.